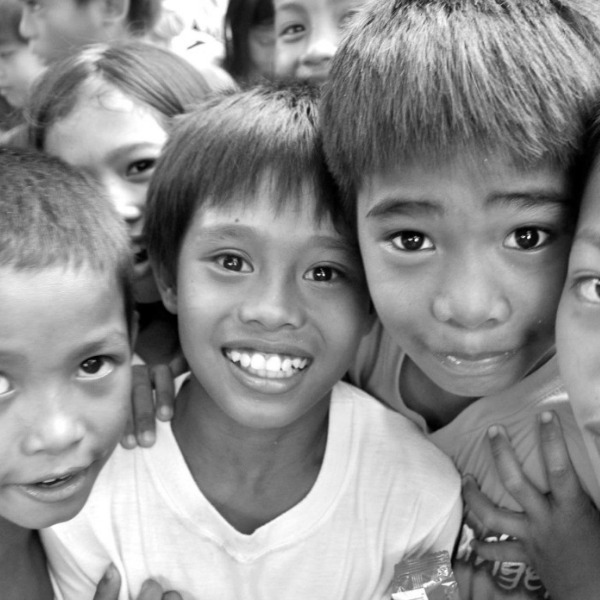 Is God calling you to help rescue orphans? Let AIM know if you are interested in exploring ways you can help in this ministry. Below you will find a list of volunteer opportunities that are typically available. If you find one of interest or have other ideas, complete the application form below. 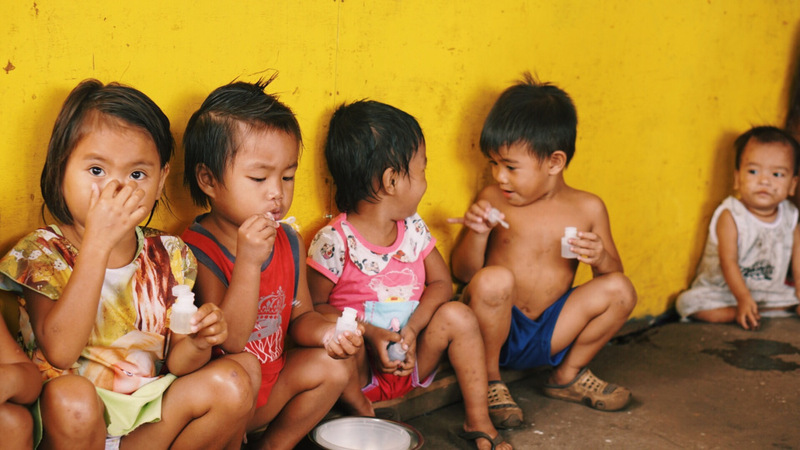 Agape Impact Ministries, Inc. (AIM) is Christian 501(c)(3) tax exempt non-profit organization that rescues, loves and cares for orphaned, abused and neglected children of the Philippines. © 2019 Agape Impact Ministries, Inc.